Image 6741051: Abstract Background with watercolor element. 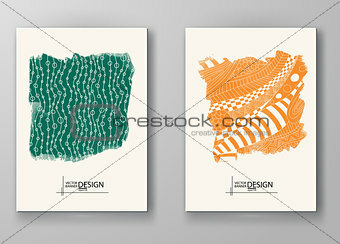 Image Description: Abstract artistic Background with watercolor element. Vector illustration. L 20.4 x 14.7 cm 8.1 x 5.8"